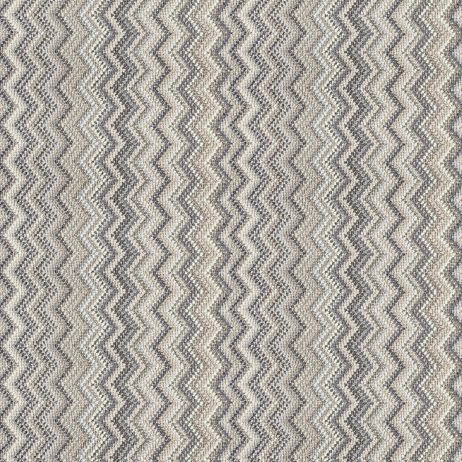 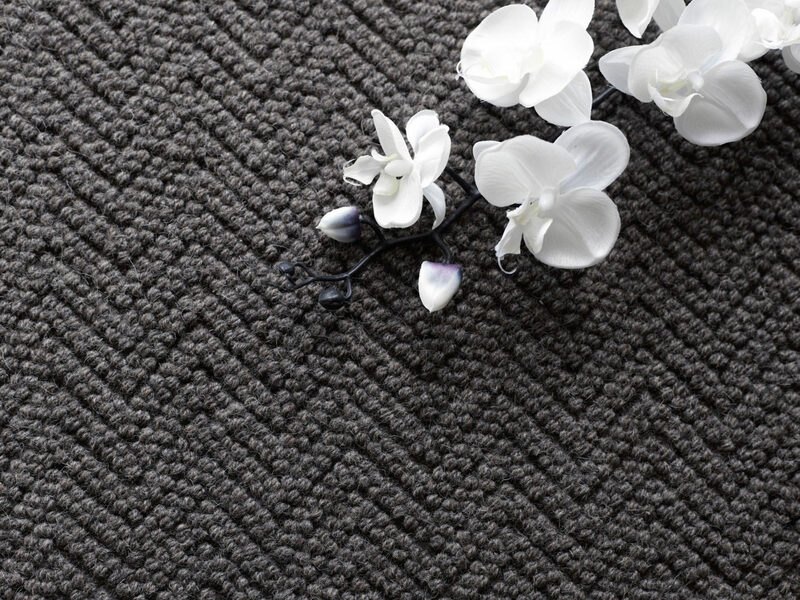 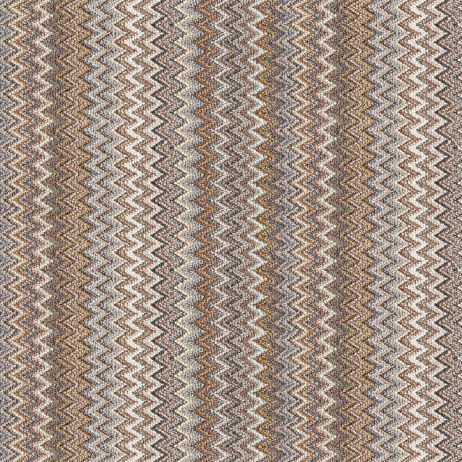 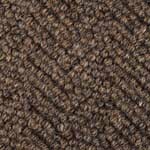 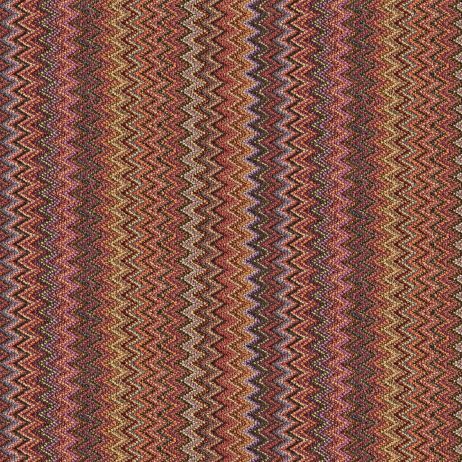 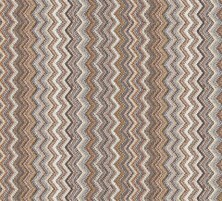 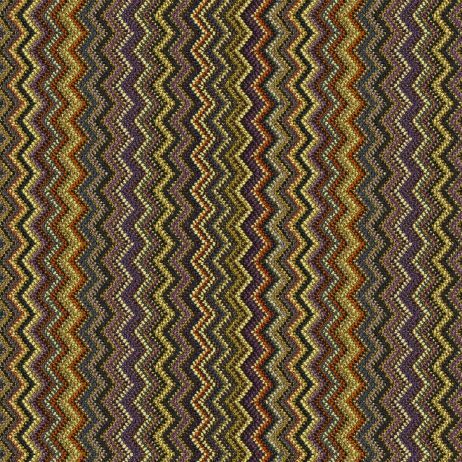 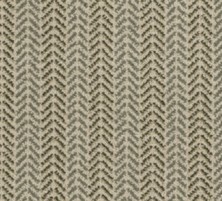 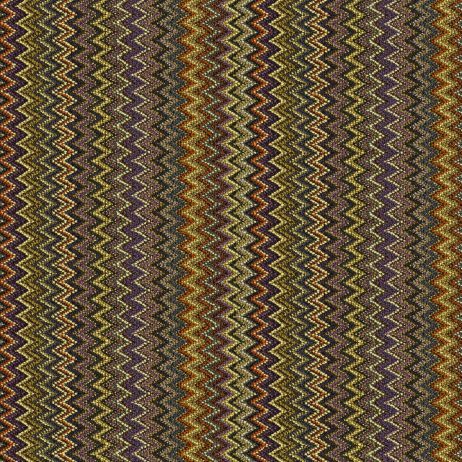 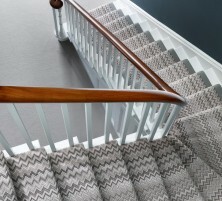 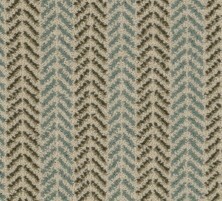 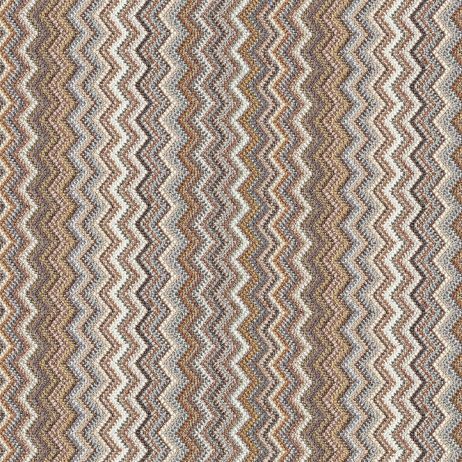 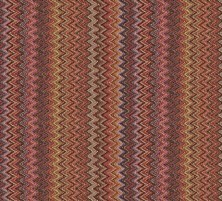 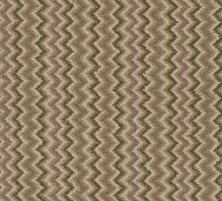 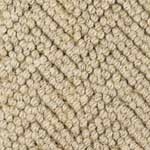 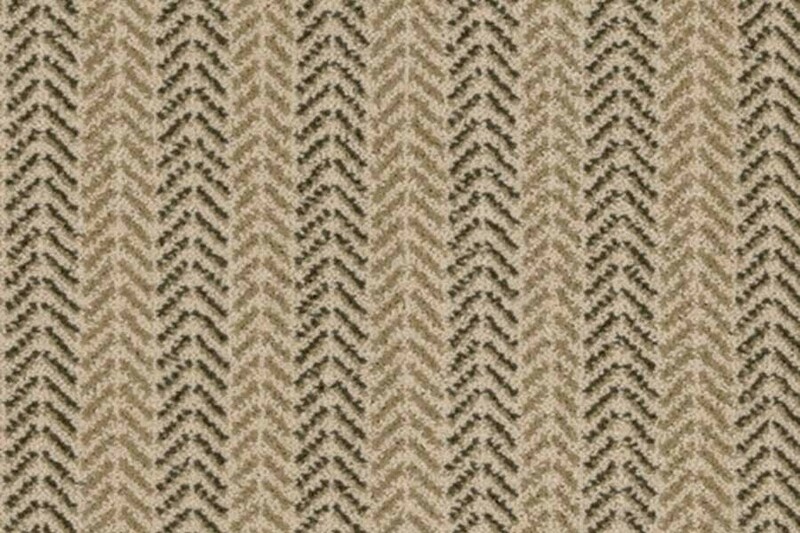 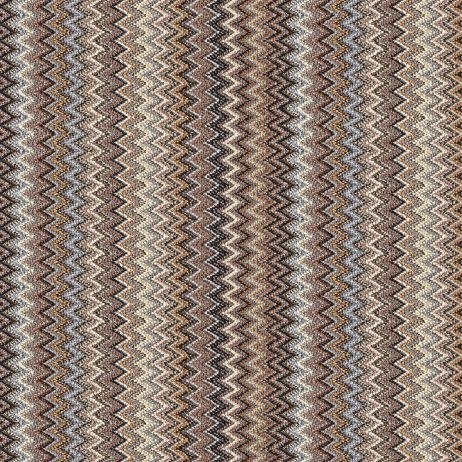 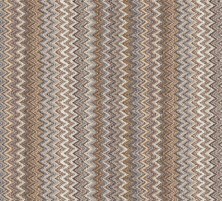 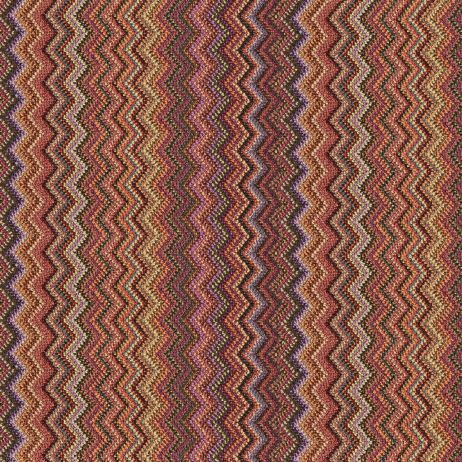 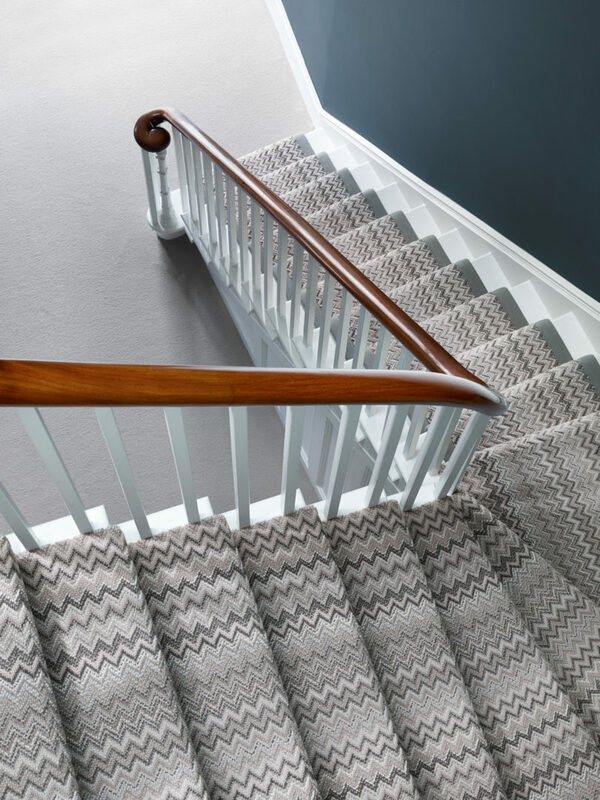 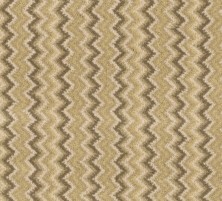 Closely following on the heels of Crucial Trading’s ‘Fabulous’ is Ulster Carpets new offering and interpretation of the zigzag pattern called Boho. 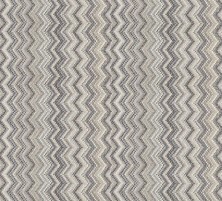 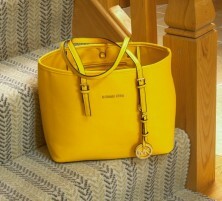 So are zigzags the new stripe for this year? 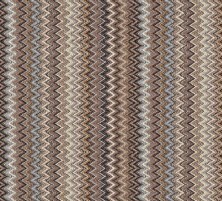 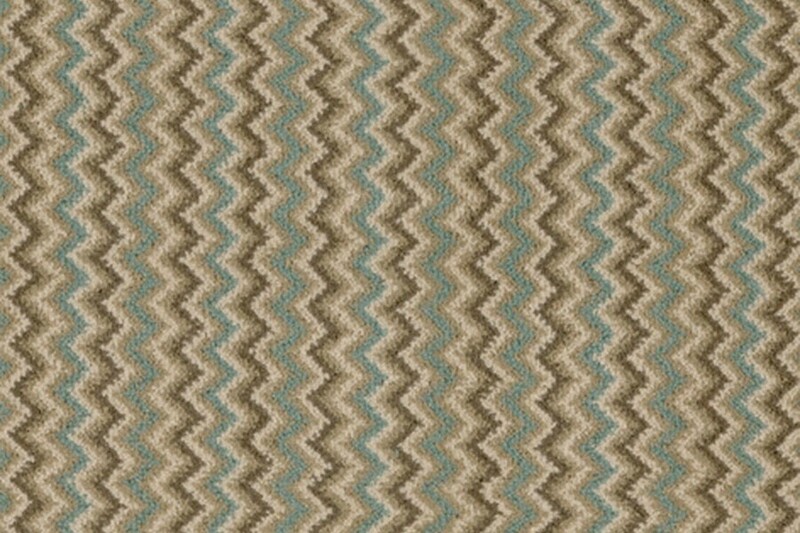 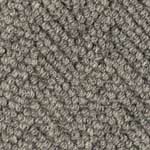 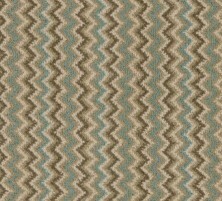 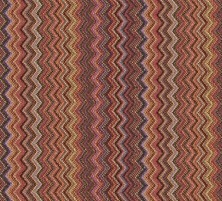 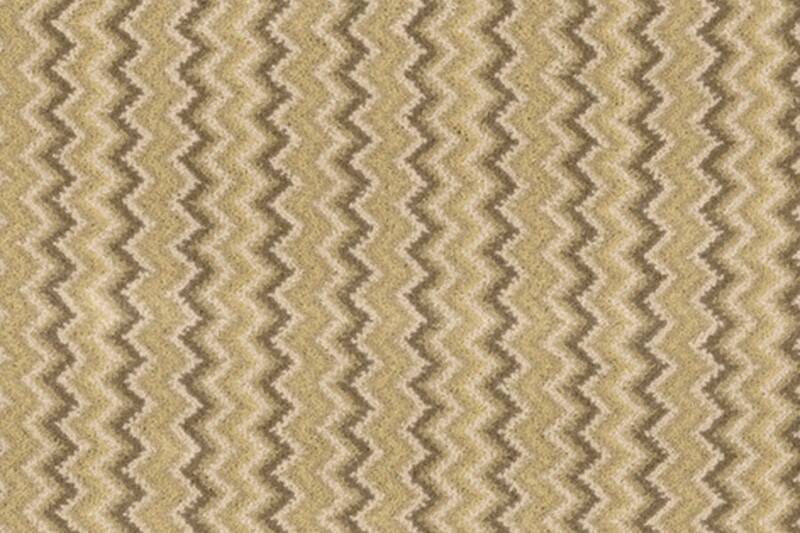 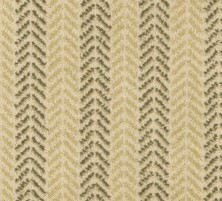 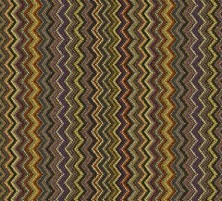 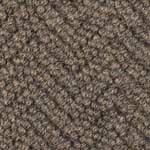 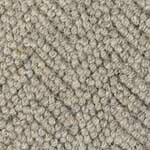 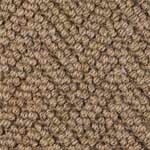 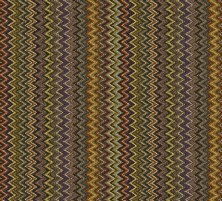 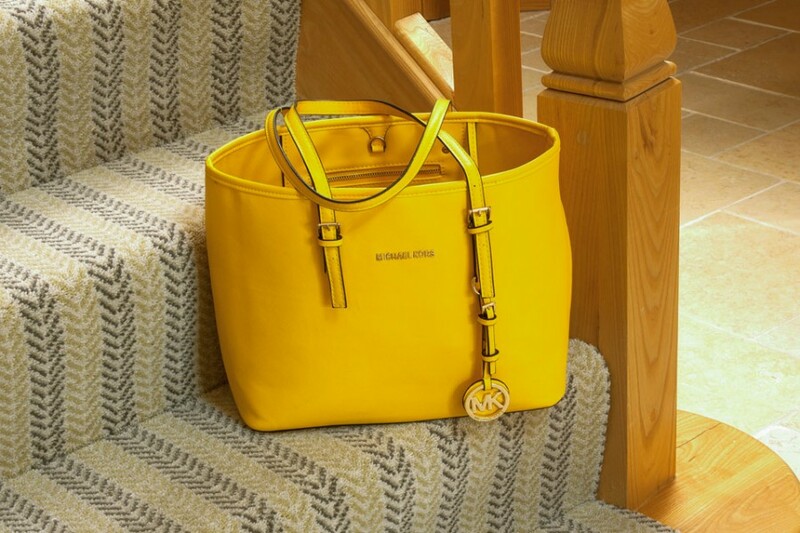 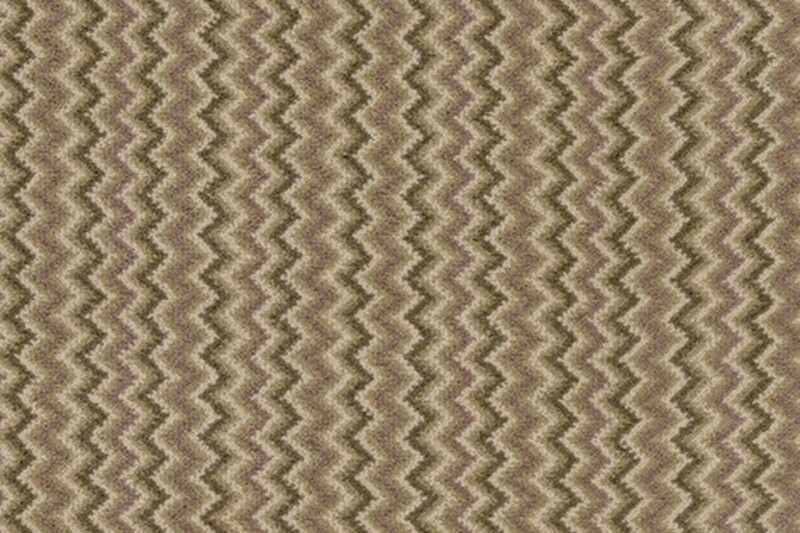 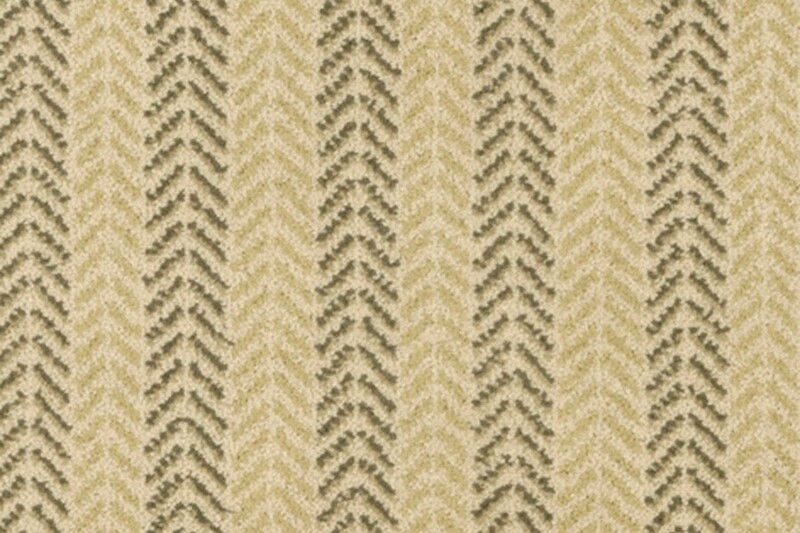 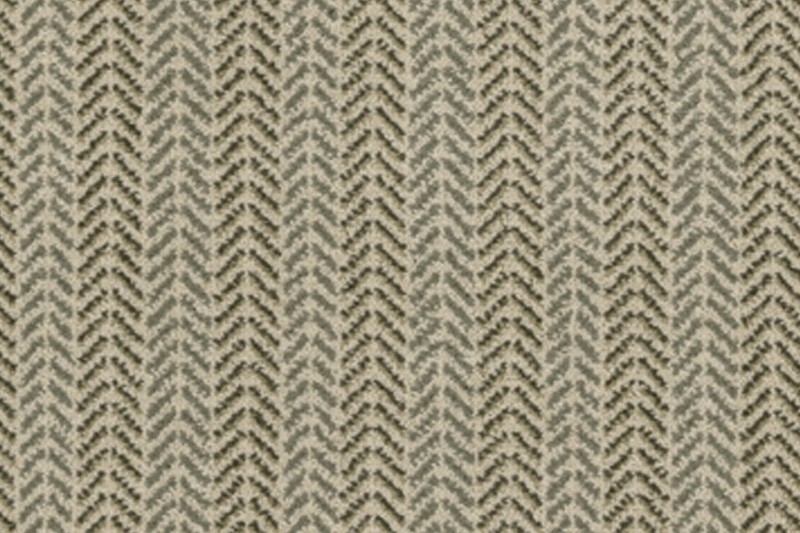 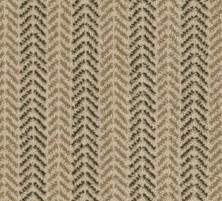 Zigzag Carpets are Totally Fabulous! 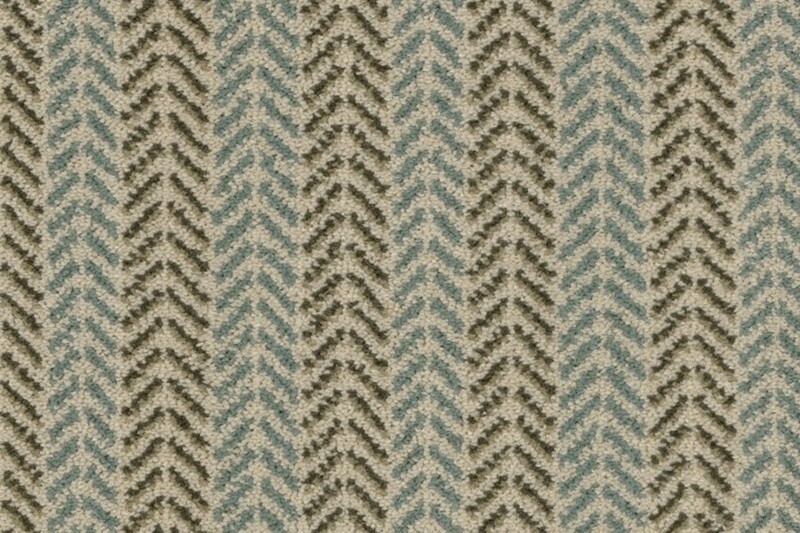 New Carpet Shop in Brighton, Opening Soon! 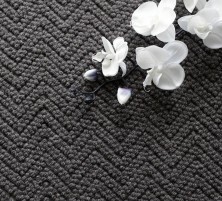 Naturally Artificial Grass!